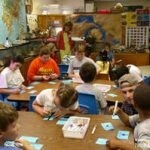 NLI provides design assistance, design review, and professional development resources to private and public institutions that offer formal and nonformal education and cultural services to children. NLI works with community partners, including landscape architects, to create model, research-based, ecologically viable outdoor settings. 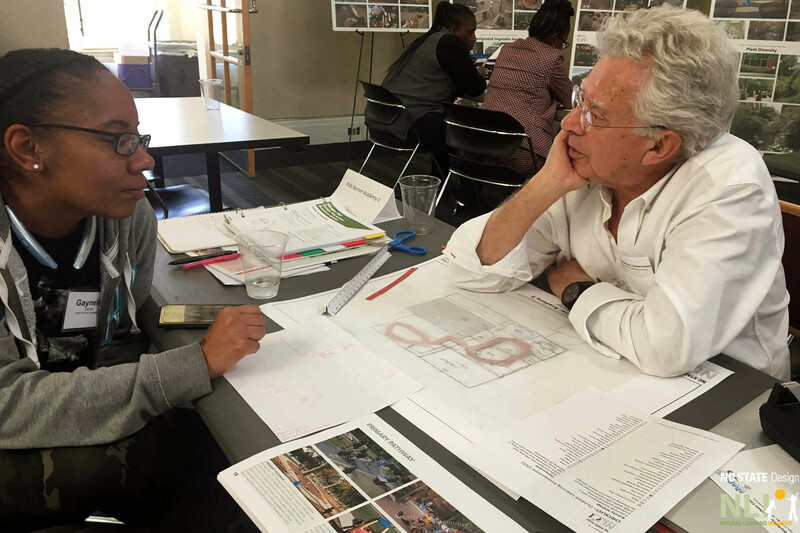 NLI believes that effective design must be a community-based process that engages all relevant stakeholders in developing a project mission, vision, and design objectives to support consensus-based design solutions. NLI assists botanical gardens though community design workshops to create or renovate settings that engage children, parents, neighbors, educators, persons with special needs, staff, garden members, and child development professionals to inspire them to understand and promote nature in everyday life. 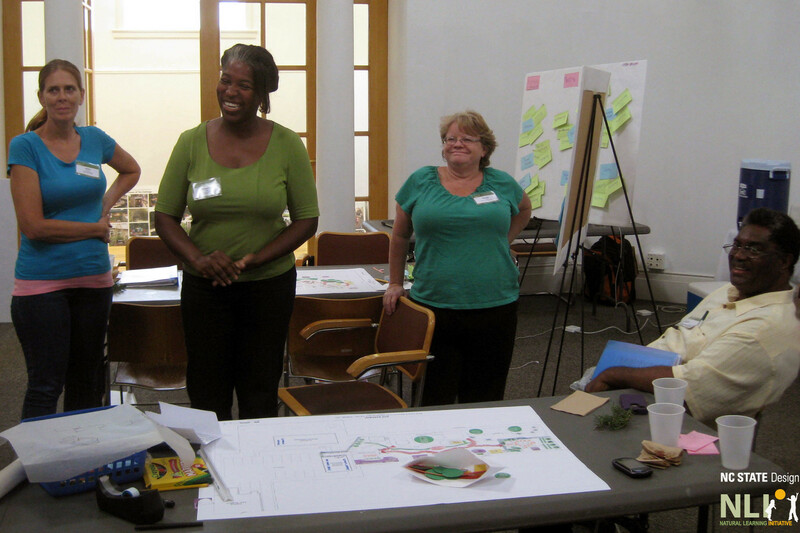 Such participation by diverse cultures resulted in a unique design program expressing many voices. NLI helps childcare facilities establish natural learning environments where children can learn and grow. 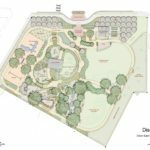 Each facility design includes a multitude of play and learning settings, including pathways, animal habitats, gardens, wetlands, and nature play and learning areas. 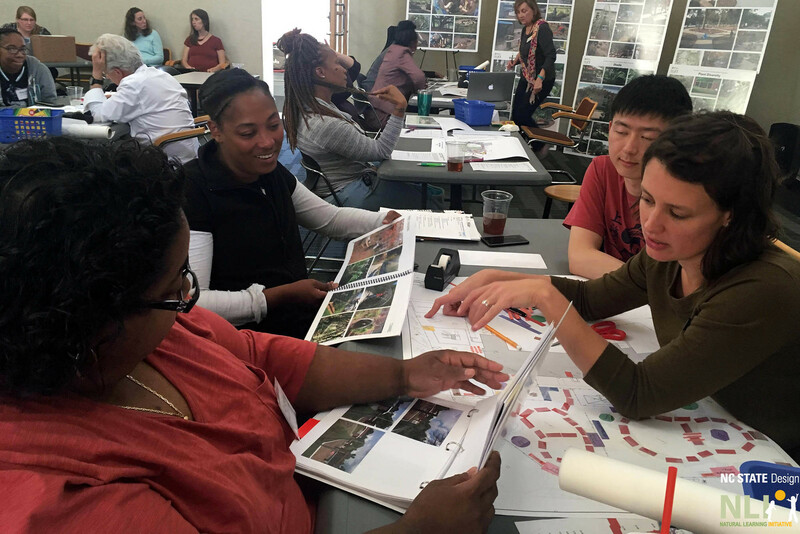 NLI contributes to the programming and design efforts of museums through facilitation of design workshops, design charrettes, and community meetings. 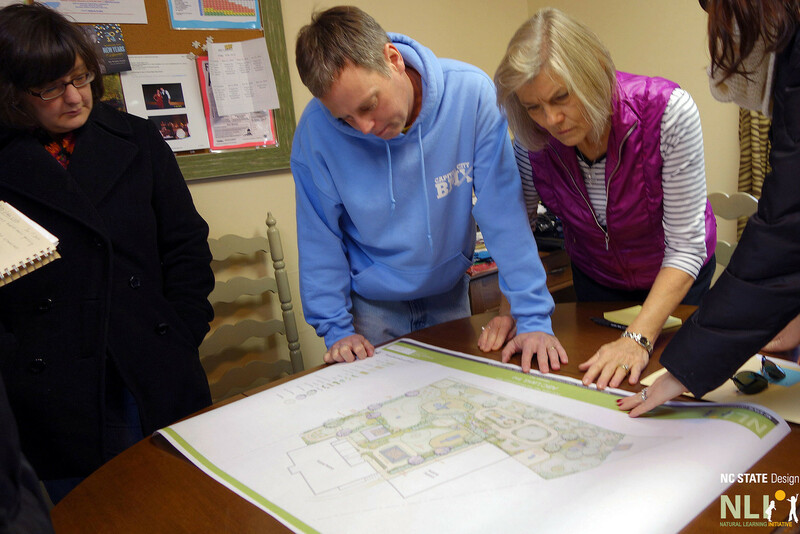 NLI helps parks and recreation systems to create public gathering spaces for neighboring communities. 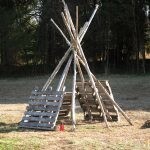 Activity settings include edible gardens, looped pathways, gathering lawn, and “natural construction”, all of which offer opportunities for children to engage with nature. As children grow older, there is a continued need for natural environments for playing and learning, including sensory plantings, habitat, and woodland restoration. 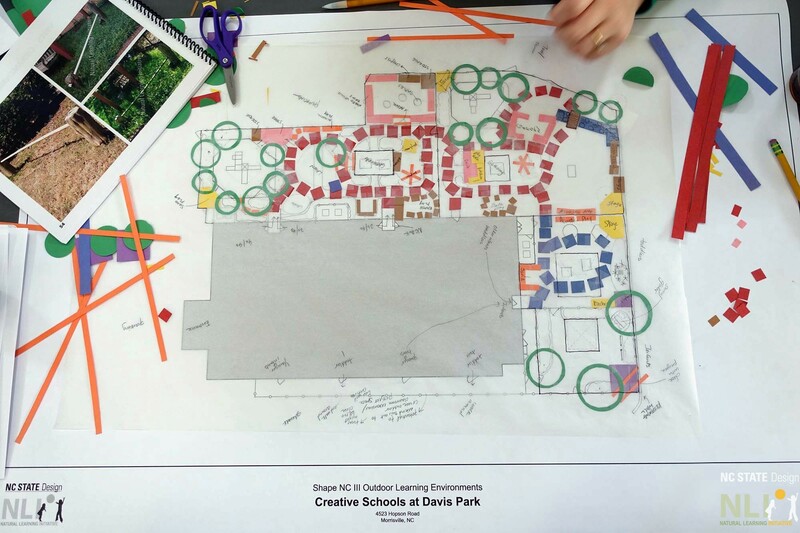 NLI helps schools to create master plans that can be implemented over time. 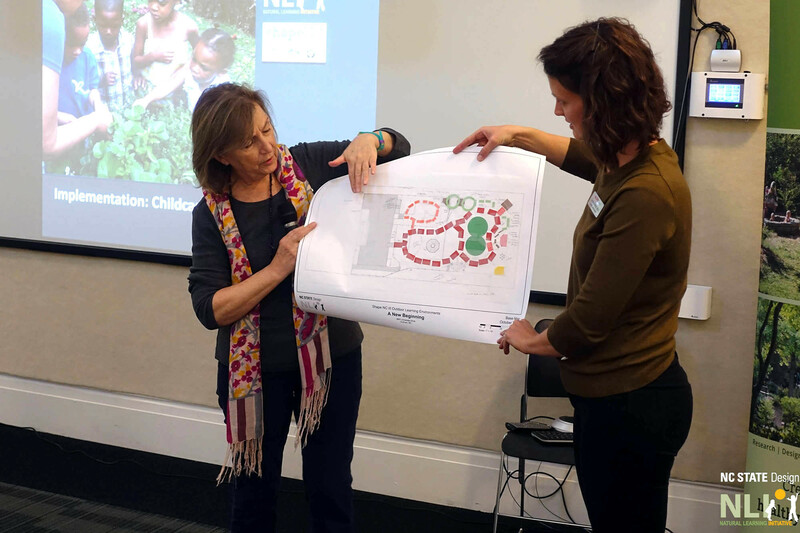 NLI uses participatory design approaches to assist zoos with creating hands-on, compelling, immersive environments for children and accompanying adults.